Ever since 911 Western policy has been a futile effort to sort out the so called “good” Muslims from the bad. Which includes the support of so called reformers like Zuhdi Jasser. A policy that is clearly not working across the West though. Because the West is clearly being changed to suit Islam. This policy is just a feel good fantasy which implies that one day we will have a peaceful coexistence with Islam. Which is something much of the public obviously wants to hear. Because most people do not want to fight this perpetual war. 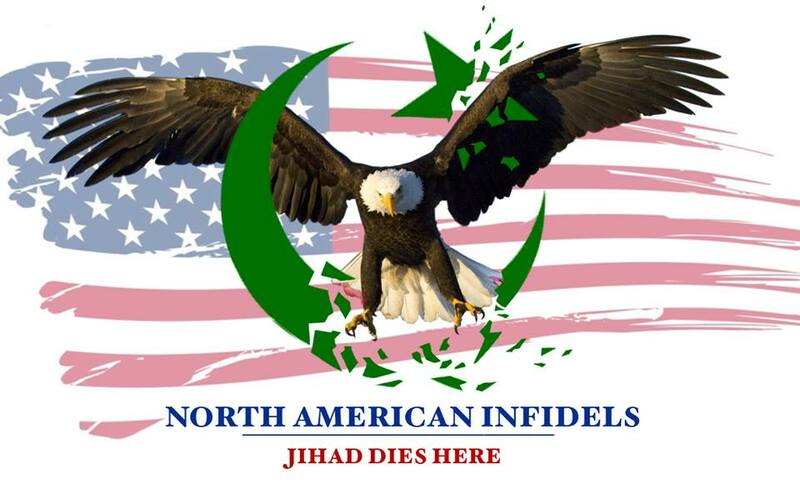 Clarion Project Responds to North American Infidels! It took a few days but after Tweeting and Facebooking them my debate challenge, the Clarion Project has responded.